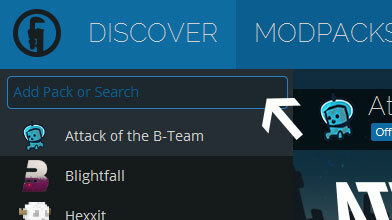 Type in the modpack name (Hidden- Medieval Pack) or paste the following url into the search box. Finally, click Install at the bottom right of the launcher after you select Hidden- Medieval Pack from the list on the left. The launcher will handle everything else! Medieval_Age is an light Minecraft Modpack based on MC version 1.7.10, which brings back the medieval era. This modpack focus on adiding more look and the natural feeling to the game. The gameplay involves adventure and rpg style. This modpack makes all the other modpacks looks ashamed in aesthetic and rpg combined. Please report me any bugs or error! 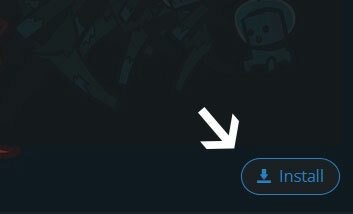 Copy the URL adress (http://api.technicpack.net/modpack/hidden-medieval-pack) and past it in the search bar.